Deciding upon a treatment option for ADHD or attention deficit hyperactivity disorder can be a daunting task, especially when there are so many options available. It is important to consult with a doctor about the different, alternative therapies that one decides to settle for. Also, understanding the possible side-effects of each type of medication before consumption can save a lot of trouble. Apart from the traditional treatment methods that are sought at the doctor’s clinic, there are some natural ones that can be easily found at the grocery store and they are called herbs. 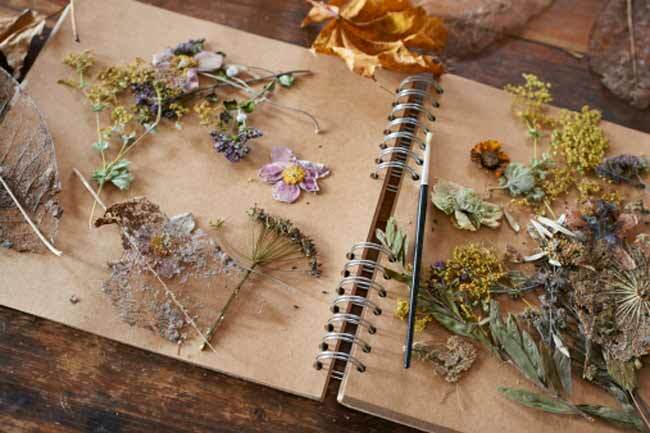 Here is a list of herbs for ADHD that you can take. Brahmi is a marsh plant that grows in plenty in the wild in India. This herb is made from the leaves as well as stems of the plant. 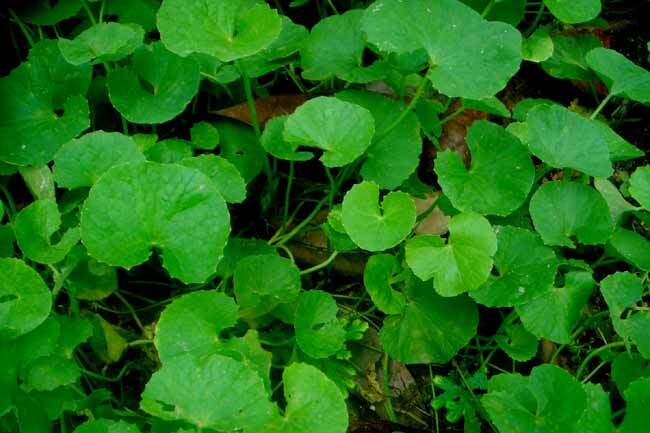 The concoction that is prepared from this plant is used to improve memory as well as mental function. 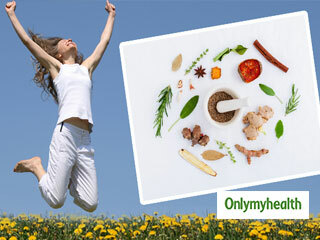 This herb is recommended to a lot of ADHD patients. 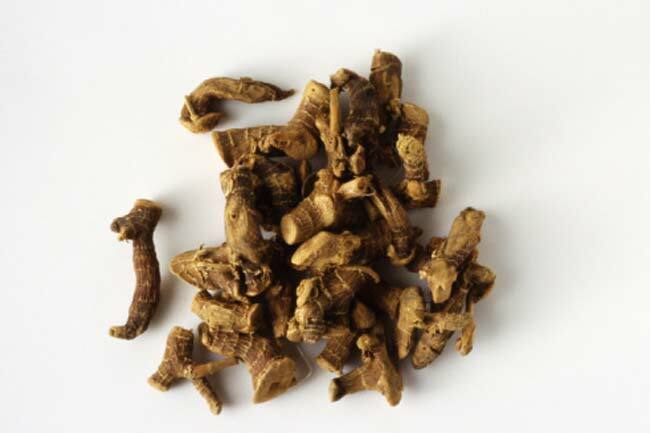 Ginkgo biloba is recommended to people as it improves the memory and increases mental sharpness. 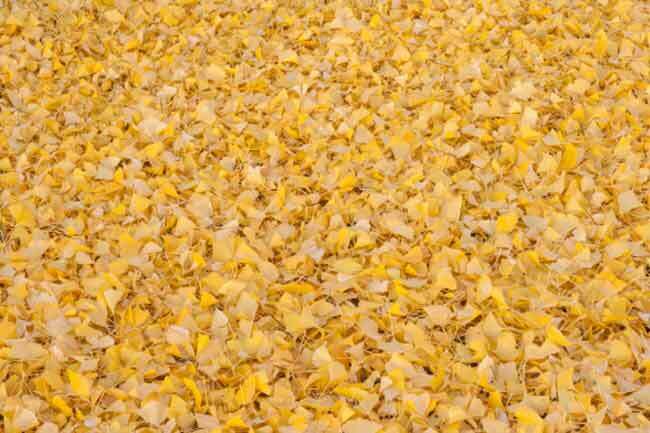 A study done in the year 2011 found that people with ADHD who took a combination herbal product that had ginkgo in it experienced positive results. It was observed in the study that at least 44 percent of the participants had improved in social behaviour and about 74 percent had improved in their levels of hyperactivity. 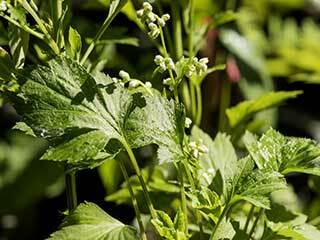 From the very name it is evident that this herb comes from China. It has been known to stimulate brain function as well as producing energy. Participants who took ginseng in a 2011 study said that they observed changes in their personality, anxiety as well as social functioning. 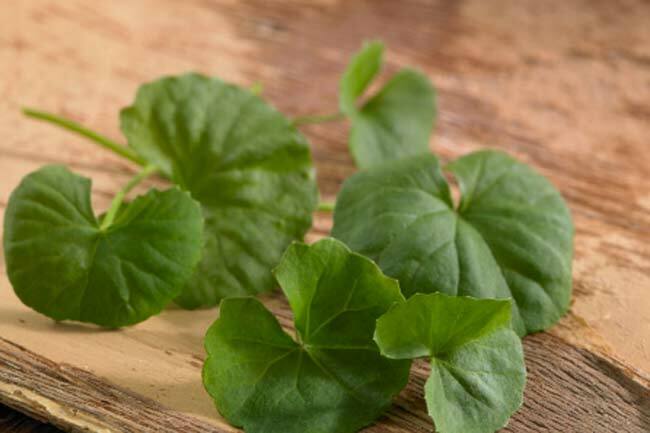 This herb grows in plenty in South Africa, Asia and South Pacific and is loaded with nutrients that are needed for the healthy development of the brain’s functioning. These nutrients include vitamin B1, B6 and B2. 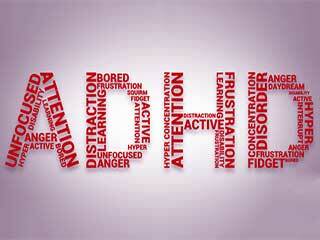 Because Gotu helps in enhancing mental clarity and reducing anxiety levels, it can work well for ADHD patients. Green oats are unripe oats that have been thought to help soothe the nerves and bring relief to a stressed and anxious mind and body. 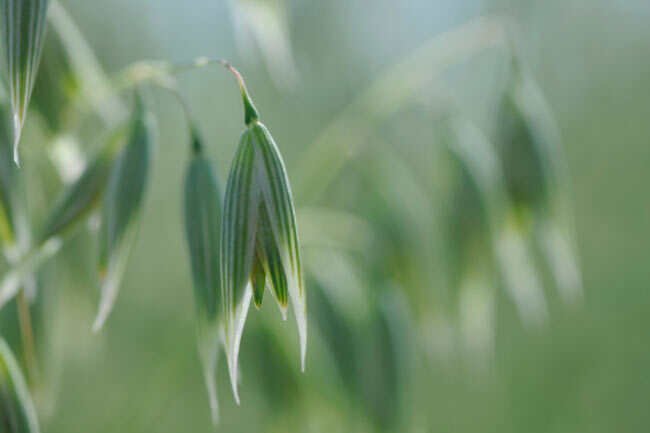 Studies done earlier show that green oats extract can help in boosting attention as well as concentration. 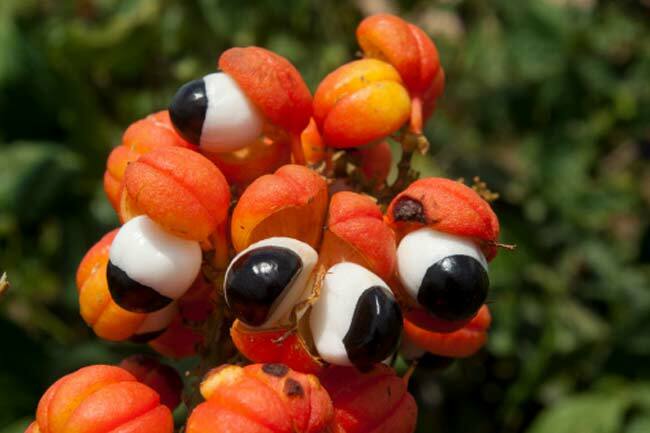 Guarana is a seed extract that has been said to be a natural stimulant. This herb has been found to resemble the ADHD stimulant drugs as it contains xanthine alkaloids such as theobromine, caffeine and theophylline. A 1998 study found that kids who had ADHD had trouble falling asleep and getting going once they are up in the morning. 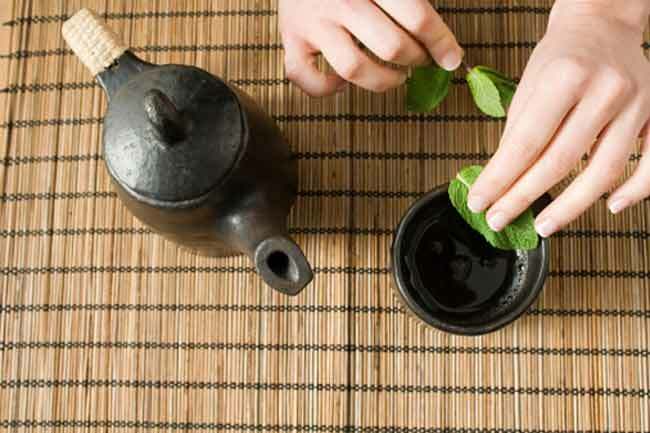 They said that herbal teas that have spearmint, chamomile or lemon grass and other such herbs can help to pacify the hyperactive muscles. These herbal teas help to relax and have been recommended by doctors as a way to help the body rest and sleep. Herbal teas are best used before bedtime. 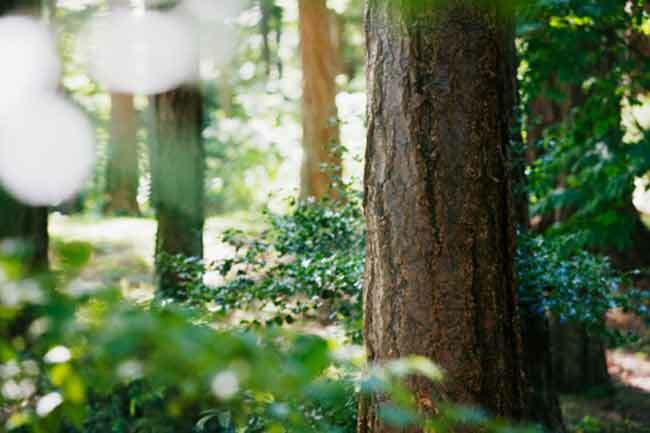 This herb is a plant extract from a French maritime pine tree. Pycnogenol has been said to reduce hyperactivity as well as bring improvement to concentration and attention. 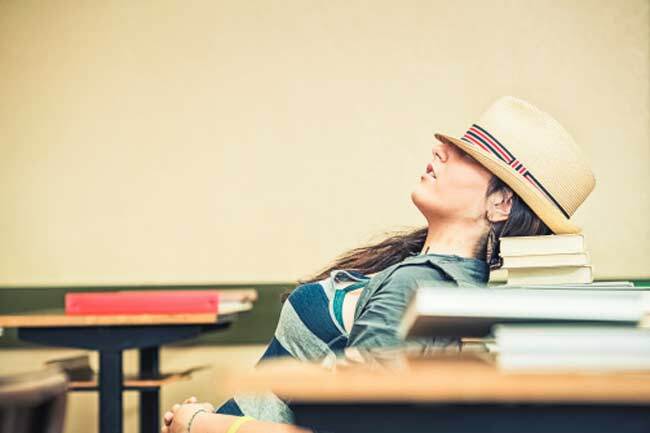 In a 2006 study, pycnogenol was found to have decreased neurostimulant dopamine by 11 percent in people with ADHD. 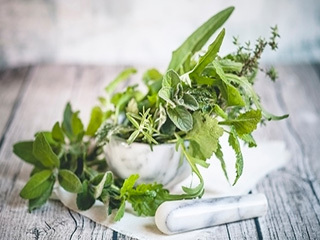 Certain studies have shown that a combination of different herbs can also work to reduce the symptoms of ADHD in both children as well as adults. You must, however, get in touch with your doctor and speak to him/her about the different options that you would like to consider.